Besides the usual cool-season color, which I’ll write about later, herbs are plants that many gardeners forget about. I think there’s nothing like growing and enjoying fresh herbs. 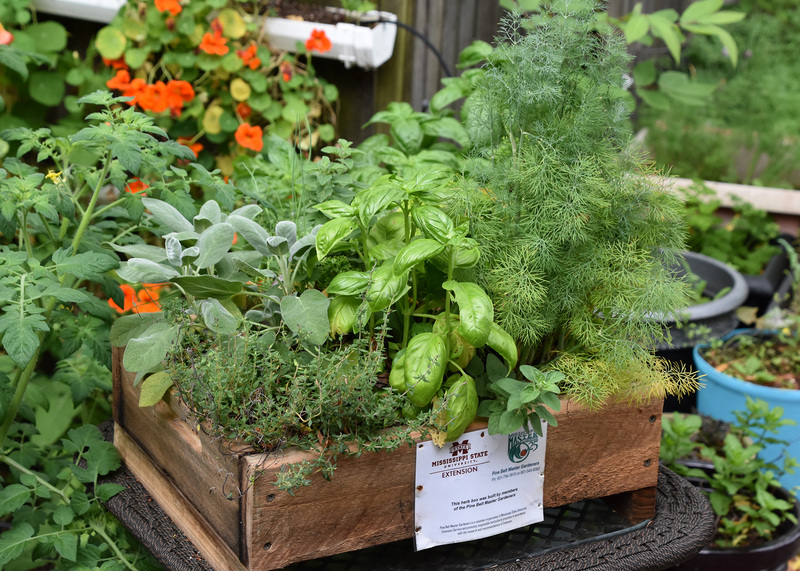 Fall is a great time to grow herbs. If you don’t already have an herb garden, fall is the perfect time to start one. I never want to make gardening a difficult task, so what better way to grow and enjoy herbs than growing them in containers? The herbs I’m growing this fall include sage, dill, parsley and basil. 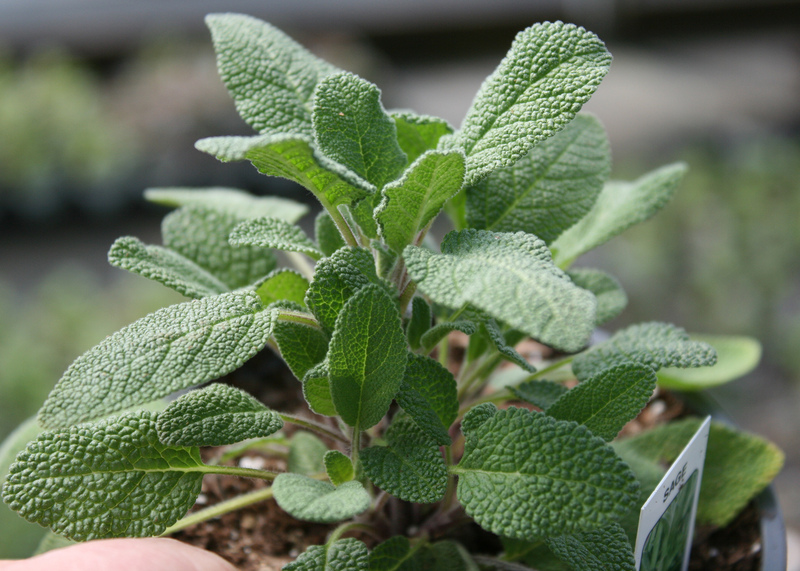 Sage has longish, coarse, gray-green leaves that feel soft and velvety and release a warm, fragrant aroma when rubbed between your fingers. 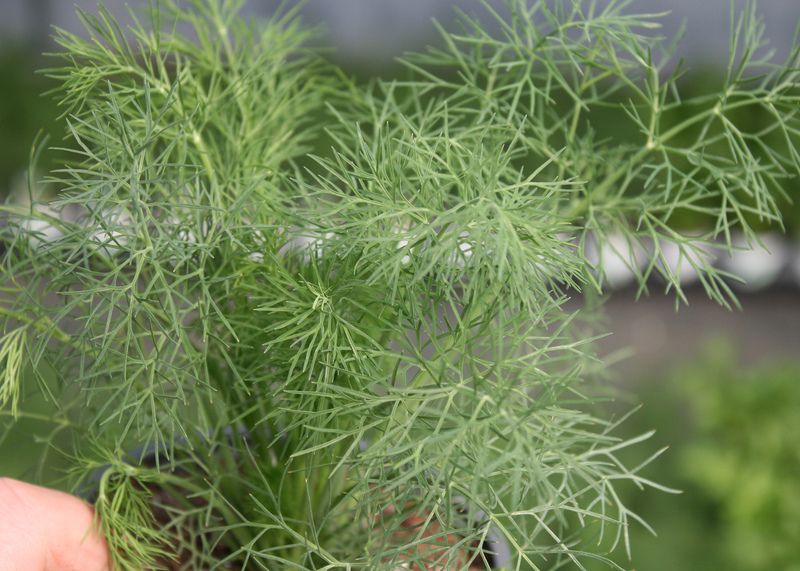 We use a lot of dill to pickle vegetables and season fresh Gulf fish. Parsley is a great addition to many recipes, especially those using homegrown tomatoes. And I love using fresh basil for everything from homemade pesto to refreshing mojitos. The purple varieties add a gorgeous purple-red-pink tint to recipes. There are lots of herbs ready to plant at your local garden center, making this is an easy way to get started growing them this fall. Remember to use a good-quality, peat-based potting mix. 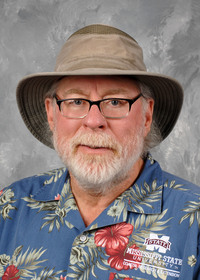 Some herb aficionados don’t fertilize their herb plants, but I like to fertilize at planting with a controlled-release fertilizer using one-half to 1 tablespoon per plant blended into the soil or top-dressed on the mix. This is enough for basic plant growth, but it keeps the nutrition lean to help limit growth. Watering can be a tricky proposition. Most unsuccessful herb gardeners are likely overwaterers. Herbs, with few exceptions, like to be grown on the dry side, which seems to concentrate the essential oils and flavors. Be sure to water well when first planting, and allow the containers to feel dry to the touch before watering again. As the temperatures drop later this fall, you can reduce the watering frequency, but never let your herb containers dry out completely. One benefit of growing fall herbs in containers is that they are more manageable. Also, you will have less weeding to do. You will be surprised at how many more herbs fit in a tight space when grown in containers. Even if you have only a small patio, balcony or a sunny kitchen window, you can still enjoy fresh herbs all fall and winter. And they are easier to bring inside on cold nights. Be sure to choose attractive herb plants so you can enjoy the visual aesthetics as well as the culinary delights. Many of the basic herb species are available in green, variegated and multicolored foliage. Remember, we eat with our eyes as well as our mouths. The multicolored herbs work well in recipes, but their best use may be as flavorful garnishes. No one likes to make that long walk across the yard to harvest herbs for a recipe, so be sure to place your containers where they will be easily accessible. When you do this, you can enjoy the goodness of fresh herb whenever needed.